Cecily's half-brother, who is now the commander of a Crossbone Vanguard mobile suit squadron. 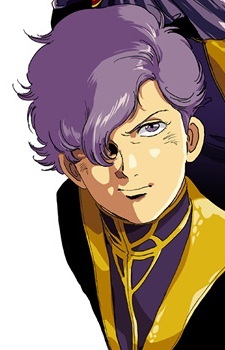 Though not a blood relation to the Ronah family, Dorel was adopted into the family along with his father Korozo, and he has earned his current position through his courage and piloting skills. Dorel regards the cunning Zabine Chareux as his chief rival, and his competitiveness sometimes leads him to take foolish risks in battle.